I was very fortunate enough to recently do an interview with Pete Julian who is the assistant coach of the Nike Oregon Project. Here's a little background information on Julian. He's an Oregon native. He graduated from Ashland High where he ran for his father, Bob Julian, on the Oregon state high school championship team. After high school Pete went on to attend the University of Portland. While at UP, Pete received four all-American awards (three of them in track and he also became the first Portland Pilot in school history to earn all-American honors in cross country). After he graduated with a degree in communications management, Pete then spent over 10 years racing professionally in track and road races as a member of Team adidas. He was a member of the US World Cross Country team in '97 and '98, running personal-best times of 3:42 in the 1500m, 13:33 in the 5000m, and 28:05 in the 10,000m. 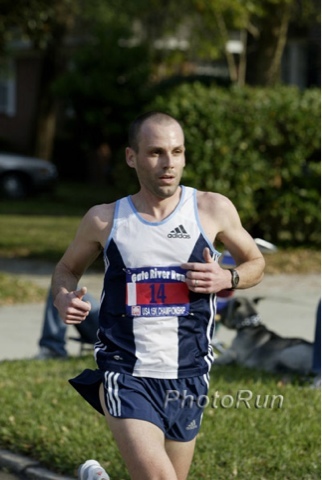 Julian captured the bronze medal in the 10,000m at the 1999 Pan Am Games and was a finalist in the 10k at the IAAF World Championships in Seville, Spain, that same year. Read more on Brandon's blog, Brandon Runs This. You should follow him on Twitter, too. Q: How did you first get involved with the Oregon Project and getting a job as an assistant coach? A: I've known Alberto for quite some time and I helped him out during the summer of 2008. I had been coaching at Washington State University when he offered me the job this summer to join his staff. It was tough leaving the team and staff at WSU, but getting back to Portland and taking on a new challenge was the right thing for me. Q: So you and the rest of them team have been at altitude in Park City Utah training for a little while now. How's the team training camp been going up there? A: The team has been doing very well in Park City. It's a great group of men and women and we have a good support staff to make sure all their training needs are met. Everyone is healthy and training very hard. Q: This year the group has also added quite a few new runners like Luke, Cam, and Jordan. How has the addition of these runners helped the great group of runners y'all already had assembled? A: Cam, Jordan and Luke have been a wonderful addition to the team. They are humble, hard working and a pleasure to coach. Q: At USAs the team had great showing with Dathan, Galen, Jordan, Tara, Treniere, Matthew, and Mary. 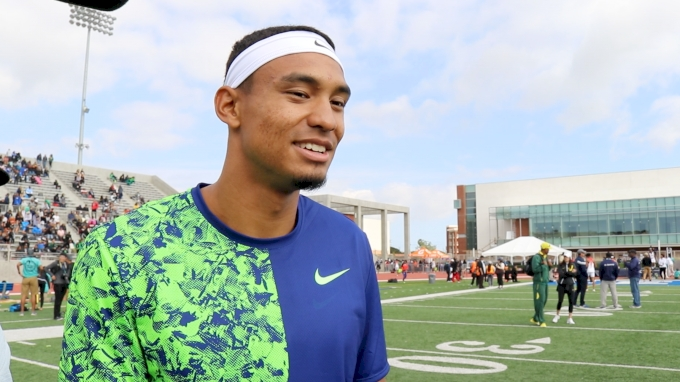 Were expectations very high headed into USAs and how did you and everyone feel after the meet? A: We felt great about the results from the USAs. The athletes trained very, very hard and were appropriately prepared for the hot and humid conditions that we knew we would face. 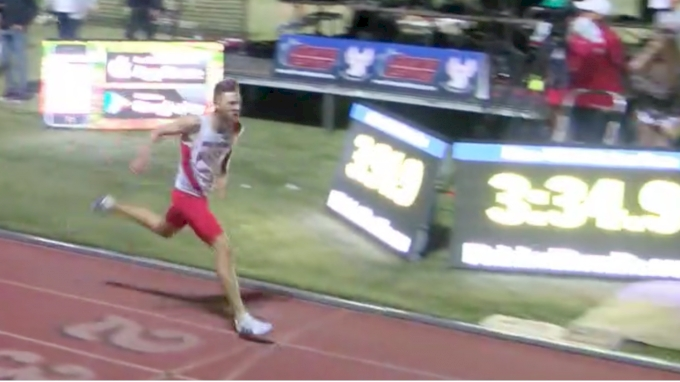 The baseline expectations for everyone on the Oregon Project is to make the USA team. 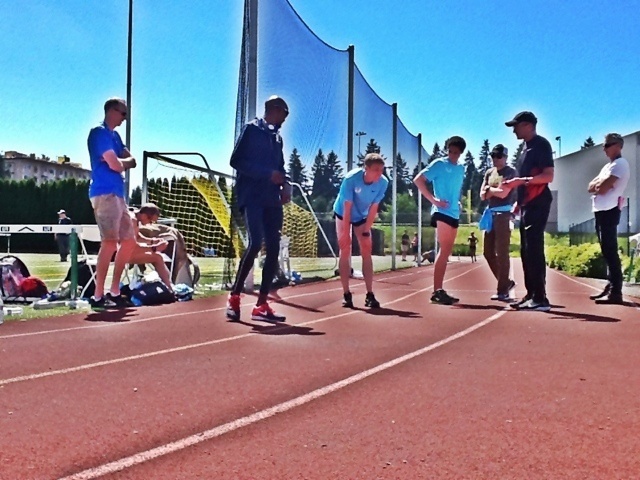 Q: What's the rest of the summer looking like for the Oregon Project ? Training and racing wise? A: We're slowly shutting things down in Park City and getting the team moved over to Switzerland where we have a training camp set up there. We'll be based there as we tune up for the World Championships with a few races around Europe. 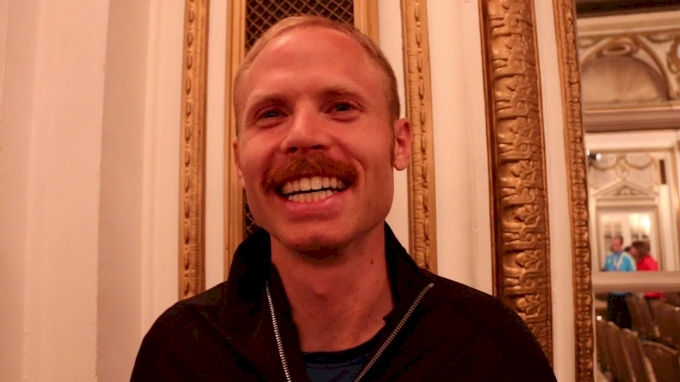 Q: And what should everyone expect to see from the Oregon project come the world championships in Moscow this August? A: Our expectations in the Oregon Project are to challenge for medals. If a younger athlete is competing over there, they may not be able to medal this time around, but we want them learning and gaining experience so that they can come back in two years and be in the hunt for some hardware. 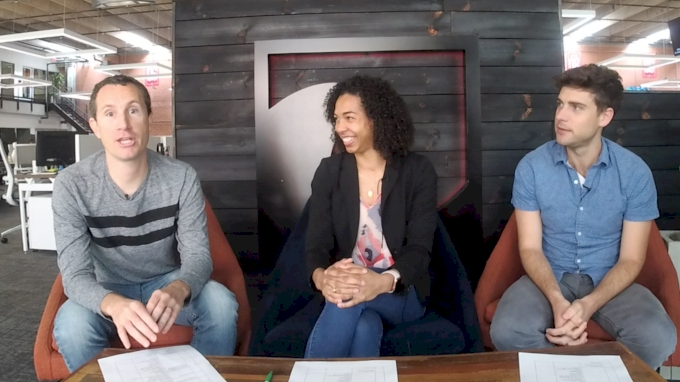 Be on the lookout in the near future as the Oregon Project has big things planned ahead! They will be making a few stops around Europe at IAAF Diamond League events and training at altitude in St. Moritz, Switzerland. The next stop on their schedule is this friday at the Herculis Monaco Diamond League Meeting in Monaco, France. Mo Farah and Matt Centrowitz will be in the 1500m and Galen Rupp will be in the 5k. I'd like to thank Alex Salazar for helping me get this interview and I'd also like to thank Pete for taking time out of his schedule to do this interview with me. It looks like we can expect to see some great races this summer at the World Championships in Moscow, Russia!